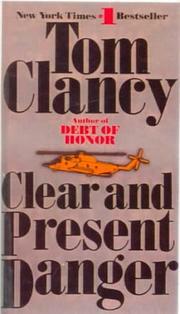 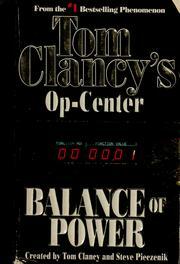 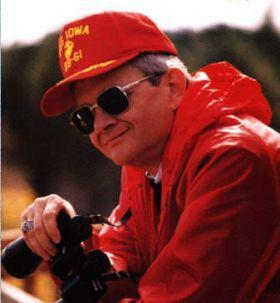 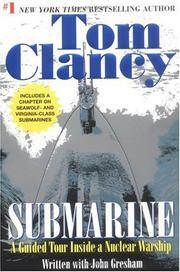 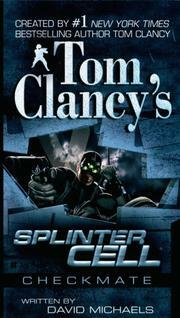 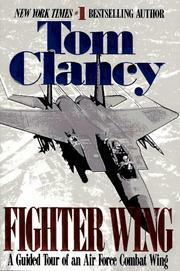 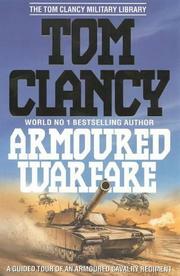 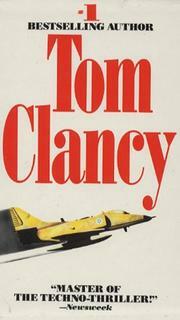 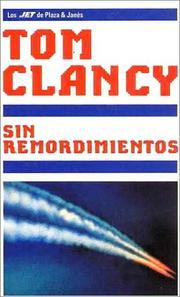 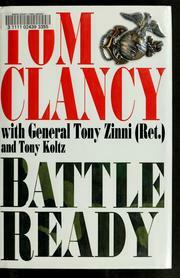 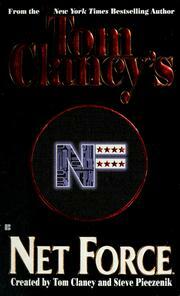 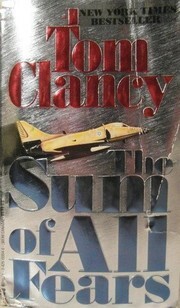 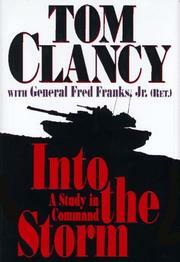 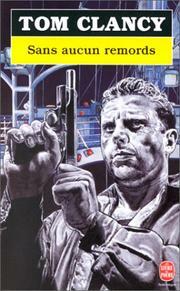 Thomas Leo "Tom" Clancy Jr. was an American author, best known for his technically detailed espionage and military science storylines set during and in the aftermath of the Cold War, and several video games which he did not work on, but which bear his name for licensing and promotional purposes. 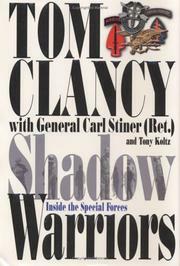 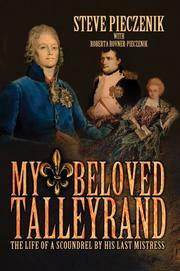 His name is also a brand for similar movie scripts written by ghost writers and many series of non-fiction books on military subjects and merged biographies of key leaders. He was also part-owner and Vice Chairman of Community Activities and Public Affairs of the Baltimore Orioles, a Major League Baseball team. 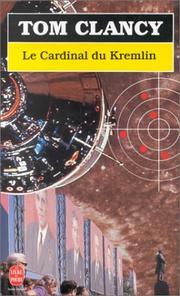 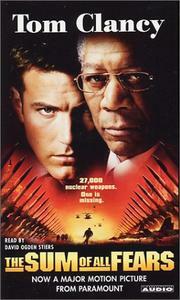 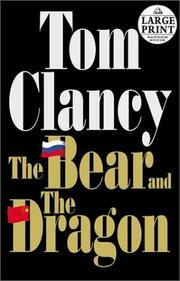 20th century, 1991-, 19th century, 21st century, 1990-, 1998-1999, Late Cold War period, Not specified, about 1981, but supposed to be now. 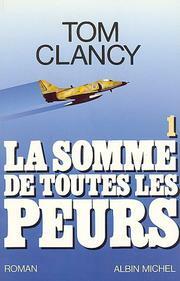 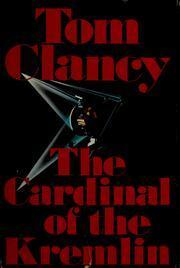 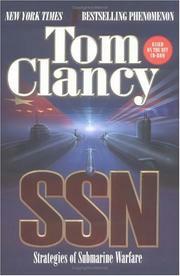 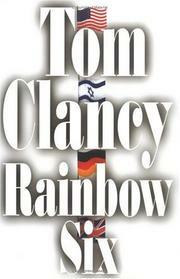 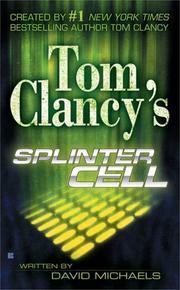 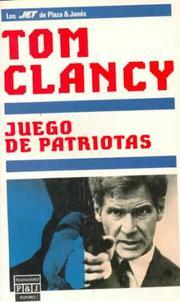 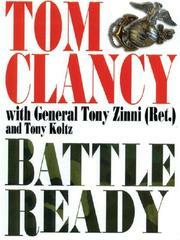 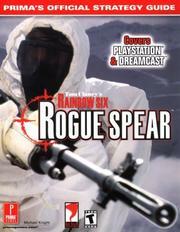 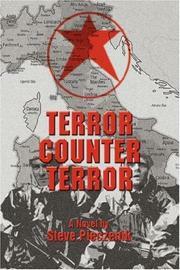 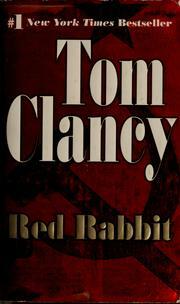 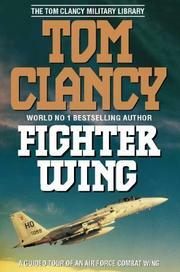 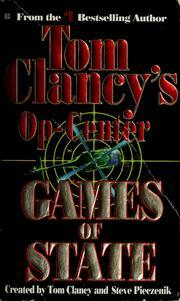 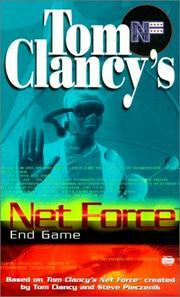 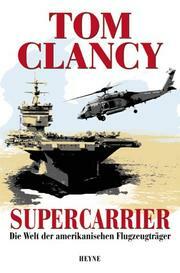 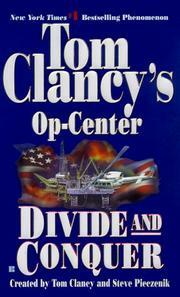 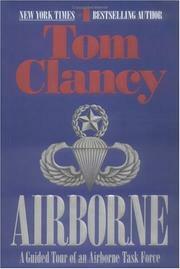 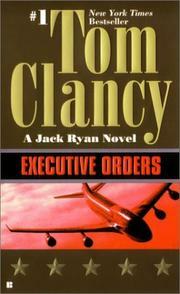 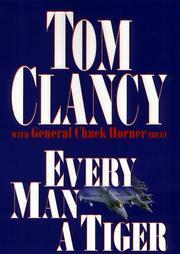 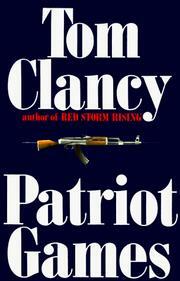 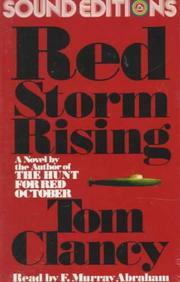 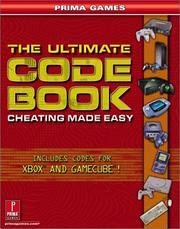 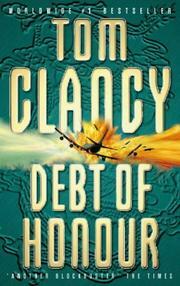 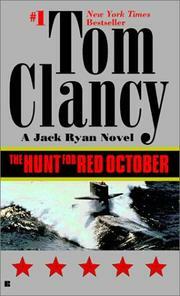 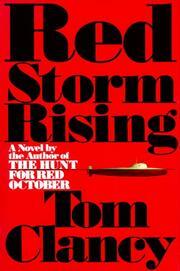 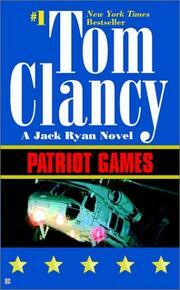 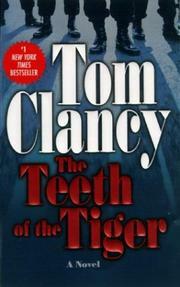 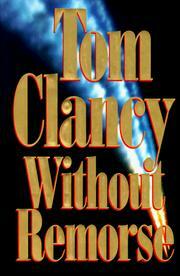 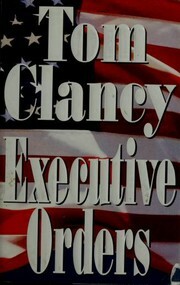 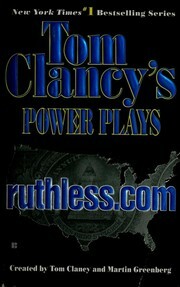 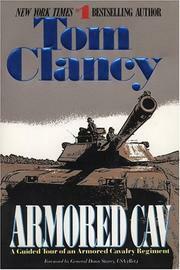 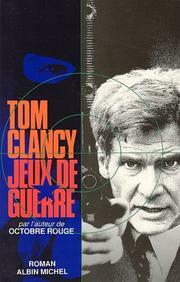 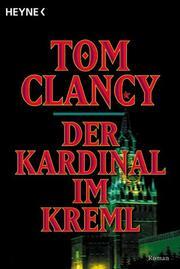 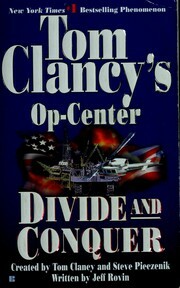 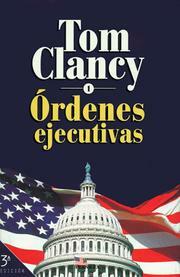 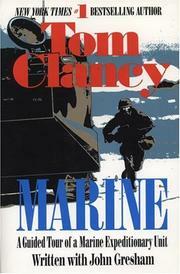 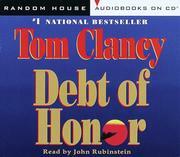 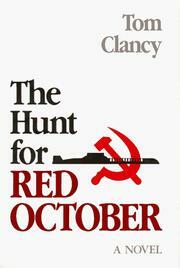 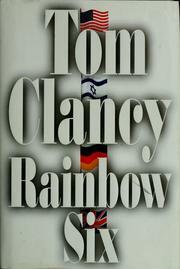 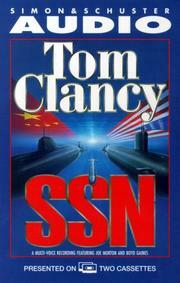 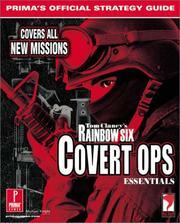 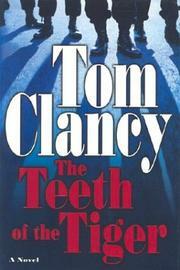 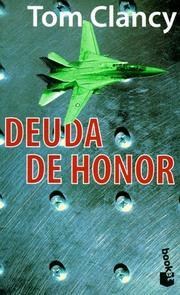 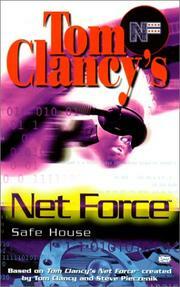 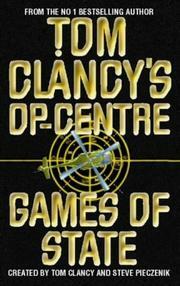 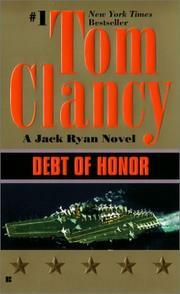 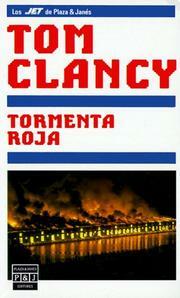 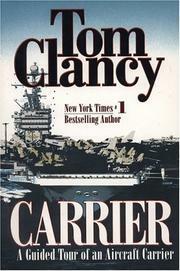 Are you sure you want to remove Tom Clancy from your list? 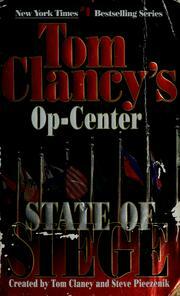 October 6, 2013 Edited by Lestevenon Edited without comment.